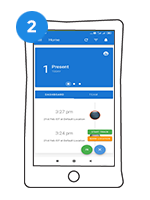 Simple Attendance & Timekeeping for Offices. Retail Outlets. Universities. Sales Teams. Watch their attendance live on your dashboard. 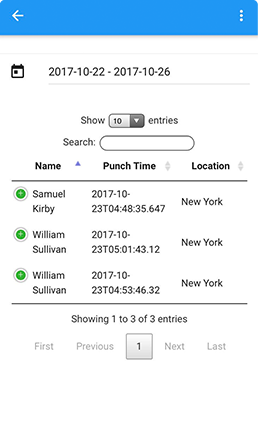 Regular.li verifies Location of Attendance using GPS or WiFi SSID. 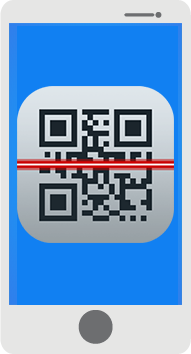 It also captures a selfie with every Check In. 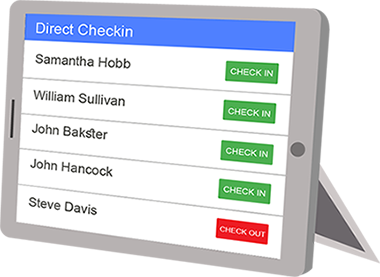 Regular.li provides multiple ways to Check In and track Attendance. 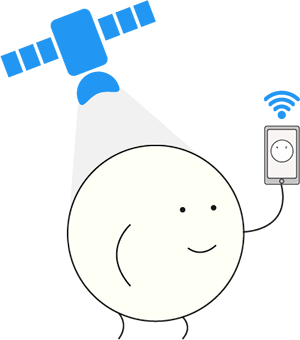 No matter what device you are on; even if you are without one we have you covered. 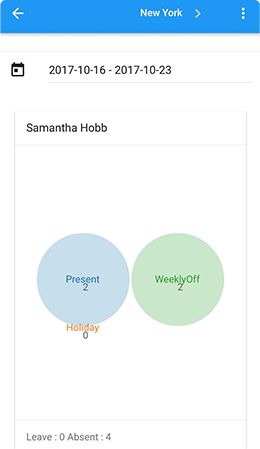 With advanced reporting features, Regular.li provides you with information that you need. 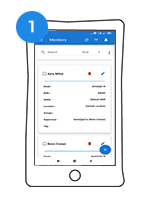 Get Timesheets, monthly Summaries, Leaves and many other types of Reports. 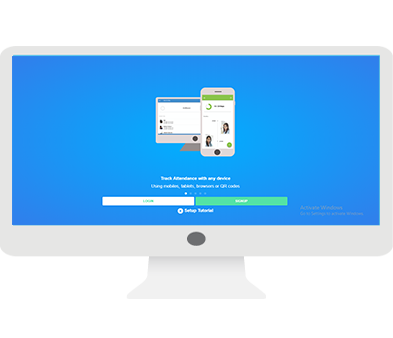 With Regular.li, you can track your sales force or any outdoor Members. You can see their Checkins on a map along with field Notes and selfies. 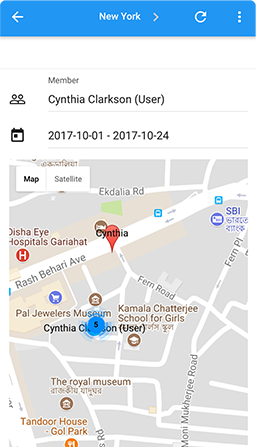 Even better, you can optionally track their movement throughout the day using our powerful Background location Tracking. 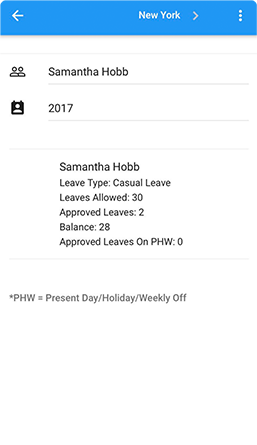 Regular.li makes managing Leaves and Holidays a breeze! 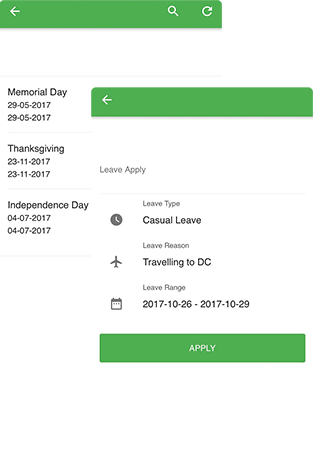 Set Holidays, Approve and track Leaves applied by Members. 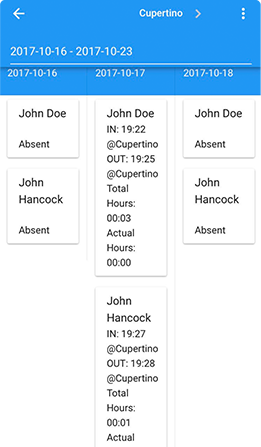 “”Regular.li is the most user friendly attendance tracking application in the market. 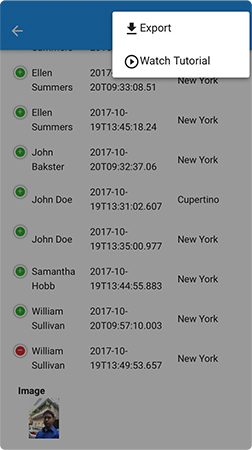 If you have a large group that you need to track, do not hesitate. 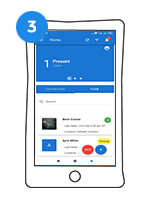 “”Regular.li app really helped me manage my employee easily and it is a very user friendly app. 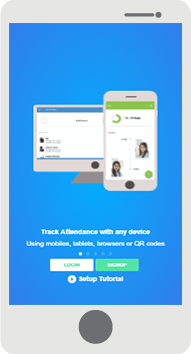 With this app, it solved the attendance issue in our organisation. Sign up for a 14 days risk free trial. No card required.